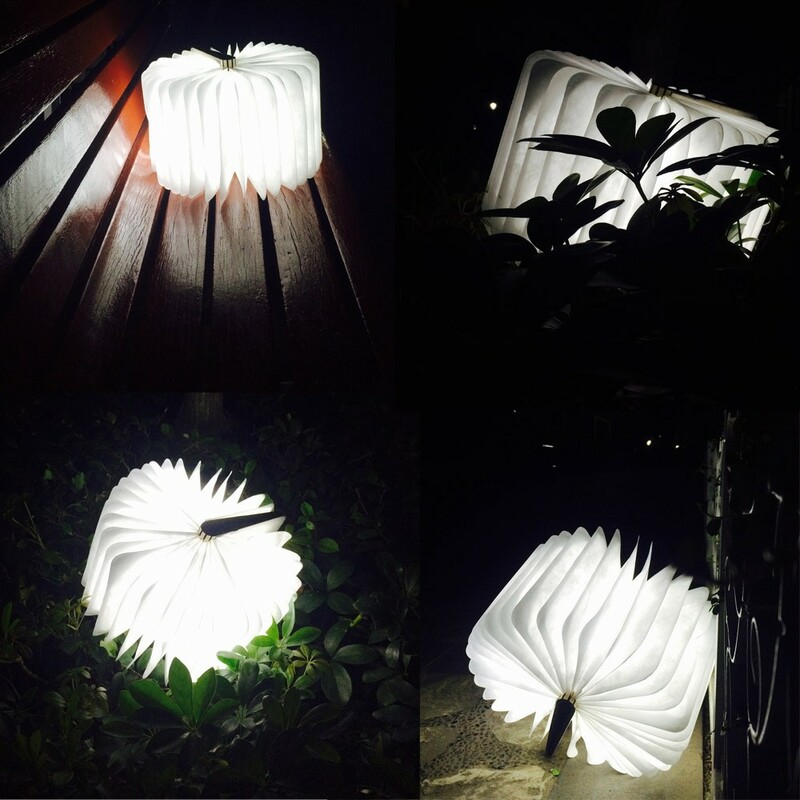 The product emits soft warm white light color, creating the warm and comfortable atmosphere for you. Special and creative appearance, wooden material is economic and nice-looking, so it is ideal for indoor use and present . 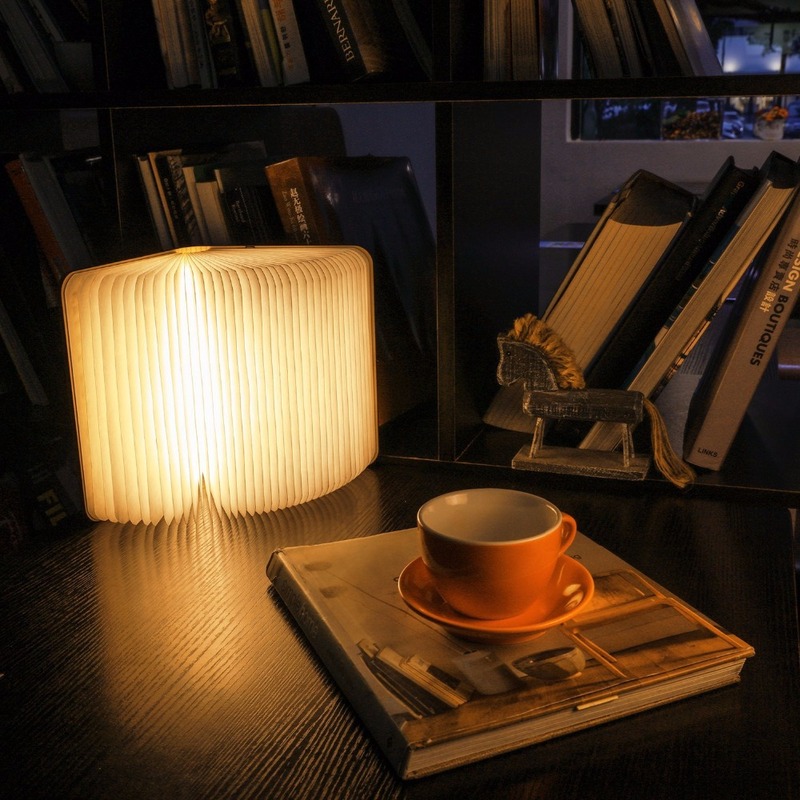 CONVENIENT CHARGING DESIGN: With a USB cable provided and a built-in rechargeable battery, you can charge your book-shaped light extremely easily. 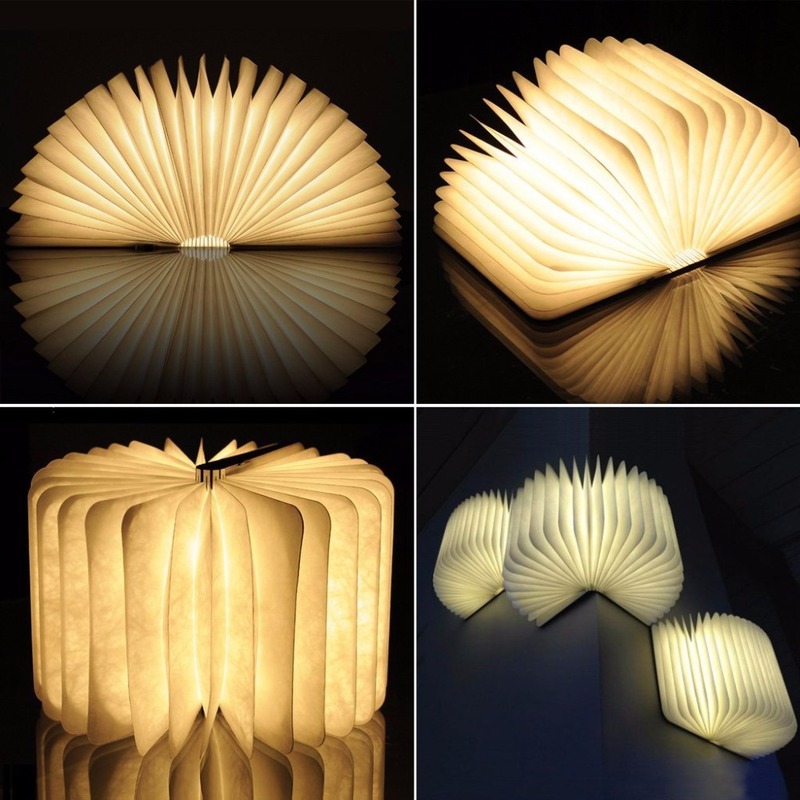 INDIVIDUAL & ATTRACTIVE SHAPE: Creative and cute book shape, a good decoration and a practical light. EYE-PROTECTIVE: High quality LED beads, flicker-free and anti-glare light without strobes and radiation, it can keep your eyes away from exhaustion. SAFETY&DURABLE: Made of safe, durable and water resistance Tyvek paper and superb white maple wood, which is long-lasting. 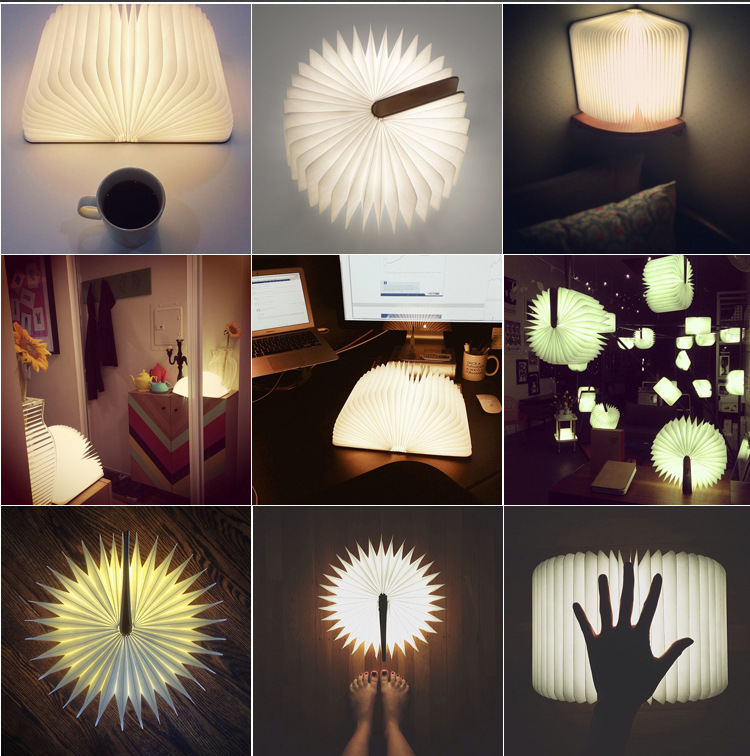 BUILT-IN MAGNET DESIGN: It can be absorbed as a pleasing flower shape light. INDICATOR LAMP: It will turn on red light when it is charging and change to blue light after fully-charged. 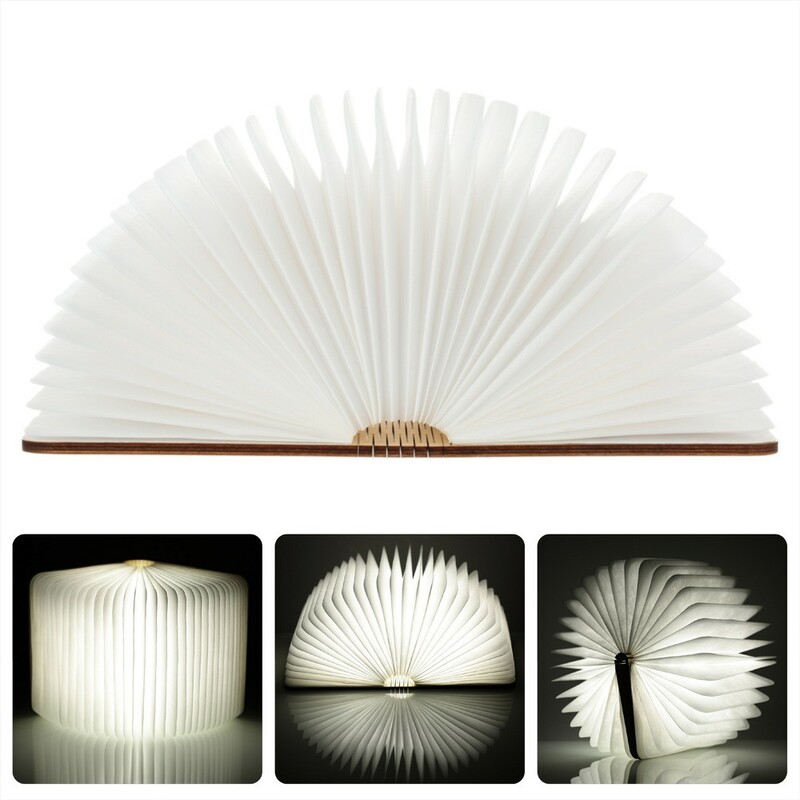 WIDE SCENE: You can use the changeable and folding book light as a table light, floor lamp, ceiling lamp and bedside lamp. 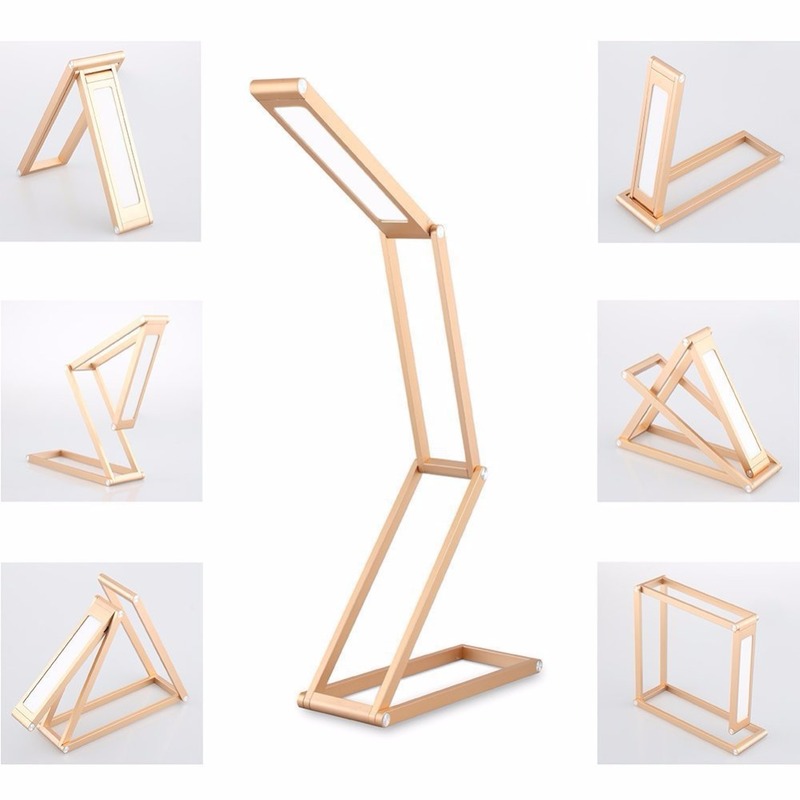 IDEAL GIFT: A perfect, special and amazing gift for your families, friends, lover etc.